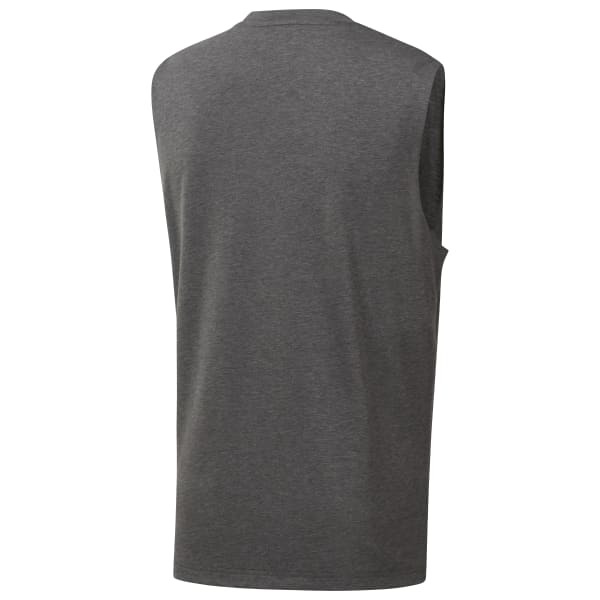 Show your grit with this men's muscle tank. Lift and push with the freedom of the sleeveless construction. The LES MILLS™ graphic at the front is designed to inspire workout greatness in those around you.